Happy Friday everyone! 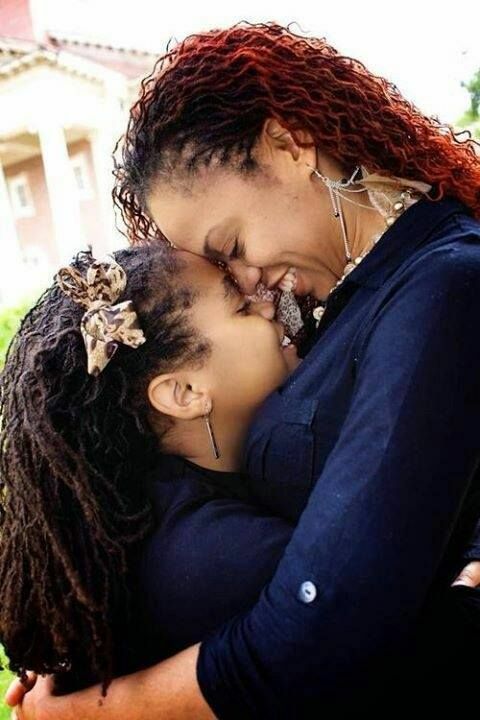 Here are a few lovely images I found on Pinterest of Mothers and Daughters who have natural hair. 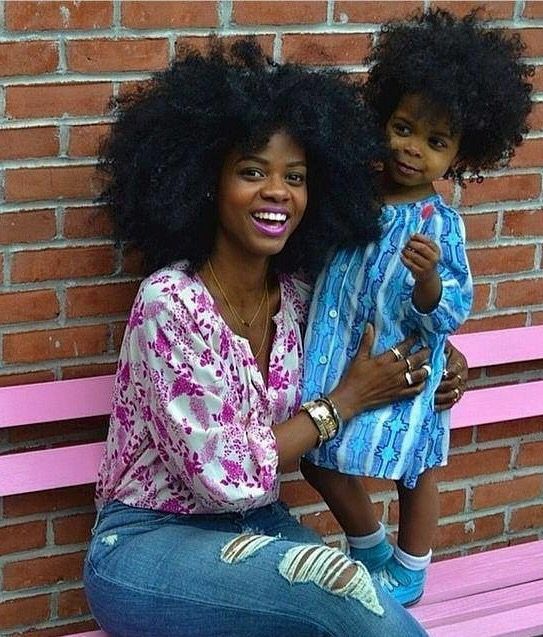 I recently asked my Instagram followers why they went natural and one women’s comment stood out to me. 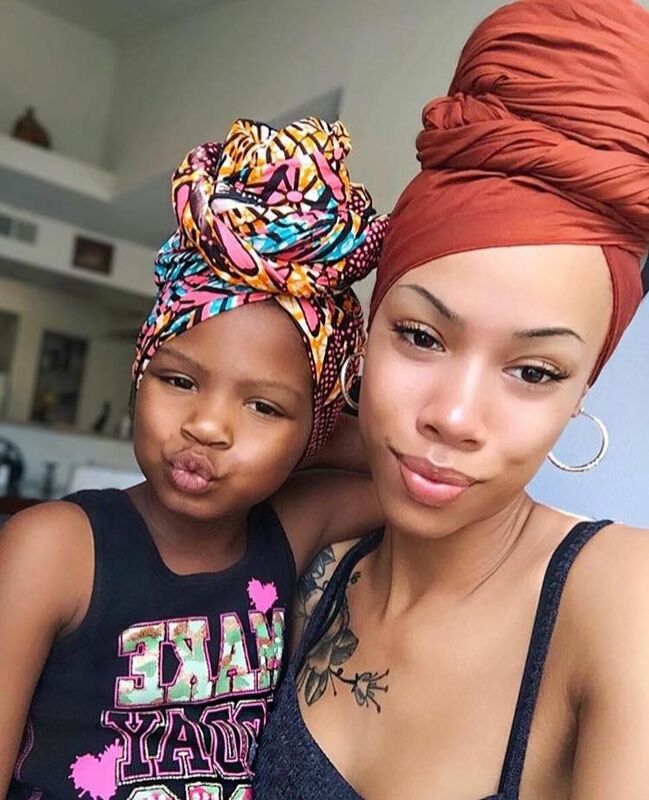 Within her response she mentioned that she wanted her daughter to love her natural hair just as she did and she couldn’t teach ‘self love’ if she didn’t love everything about herself including her hair. 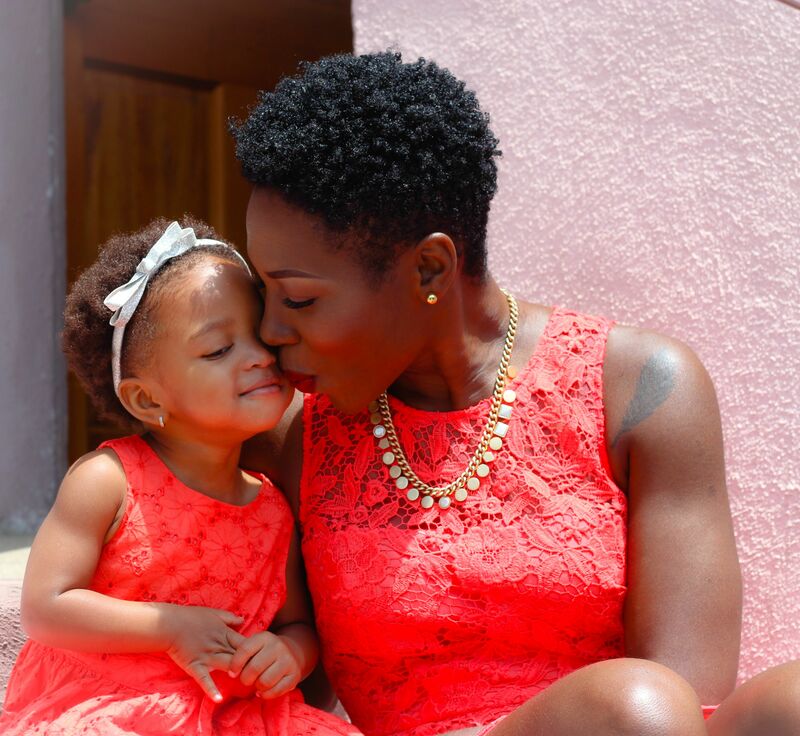 So she stopped wearing weaves and stopped perming her hair and is all natural and hasn’t looked back!